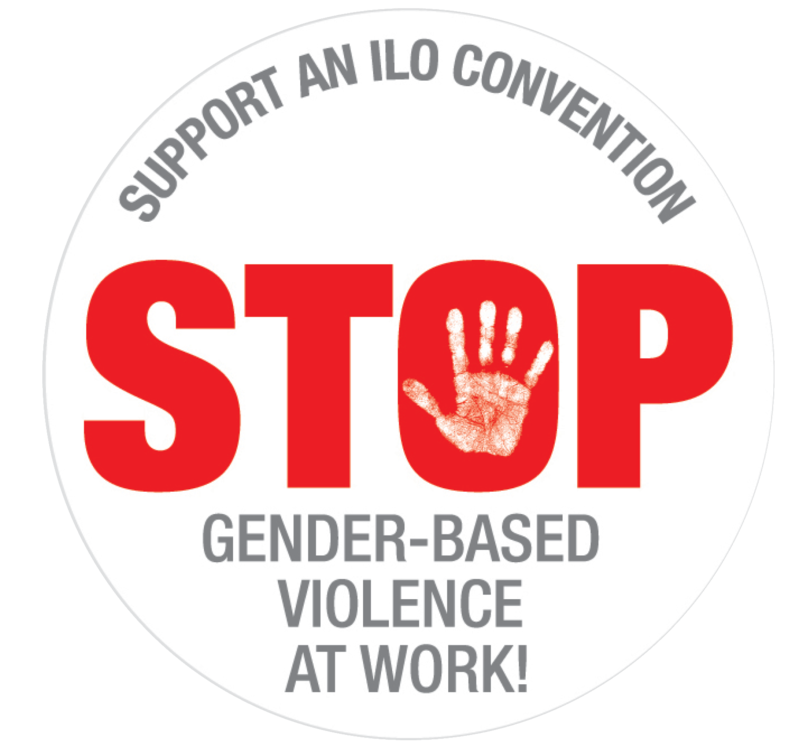 Mobilise and strengthen trade union action in eradicating gender based-violence from the world of work. Gender-based violence blights the lives of millions of women. It excludes women from the world of work and often stigmatises them within their communities. As the world is readying itself to wave 2018 goodbye, the development community keeps buzzing relentlessly. In this newsletter you will get some highlights such as updates on trade union’s work to end gender-based violence at work; news from Nepal, Brasil and about the event on trade unions’ take on SDGs SDGs The Sustainable Development Goals were one of the outcomes of the Rio+20 Conference. The members States launched a new set of future international development goals, which will build upon the Millennium Development Goals and converge with the post-2015 development agenda. that was held during the ITUC 4th World Congress. From the advocacy side, we have made a selections of important reports that have been issued in the last two months, including our own “Aligning blended finance to development efficiency”. Enjoy the reading and Happy New Year 2019! The European Trade Union Confederation (ETUC) and the International Trade Union Confederation (ITUC) are calling on governments and employers to stop playing games with working women’s lives and back a strong and inclusive international labour standard on violence and harassment in the world of work. On 8 March last year, millions of women took to the streets in protest against rising misogyny, racism and xenophobia, all typified by the tolerance of gender-based violence.